Maestro Paavo Järvi just got voted Artist of the Year as part of the yearly Gramophone Awards. As much as I wasn’t totally in agreement with some of Gramophone’s other choices (see my comment here), I fully agree with this readers choice, in fact, I also voted for him. The son of Neeme (see my review of his Tchaikovsky here) and brother of Kristjan, certainly comes from a very musical family. He’s been recording with a number of orchestras, in Frankfurt, Bremen, Paris and elsewhere, and is producing an enormous amount of recordings. In spite of this quantity, his quality has been consistently very high. I just noticed I hadn’t written a single post on Beethoven’s symphonies yet. In a way, they are the summit of classical music, that all other composers after him looked up to, and have been recorded and played thousands of times. So if you still bother to record them in the 21st century, you better have a good reason. And interestingly enough, it is often smaller or lesser known orchestras that really offer a fresh view on things, e.g. Osmo Vänskä’s cycle with the Minnesota Orchestra, or the young Kammerphilharmonie Bremen with Paavo Järvi here. Berlin, Vienna, and NY, you better be on your toes (and Berlin certainly did a smart and creative choice with Petrenko). Deutsche Welle has published an excellent documentary on Paavo’s work with the Kammerphilharmonie, which can be found on Youtube (see part 1 at the end of this post). Why of all the albums did I pick symphonies no. 4 and 7? Not not for my beloved symphony no. 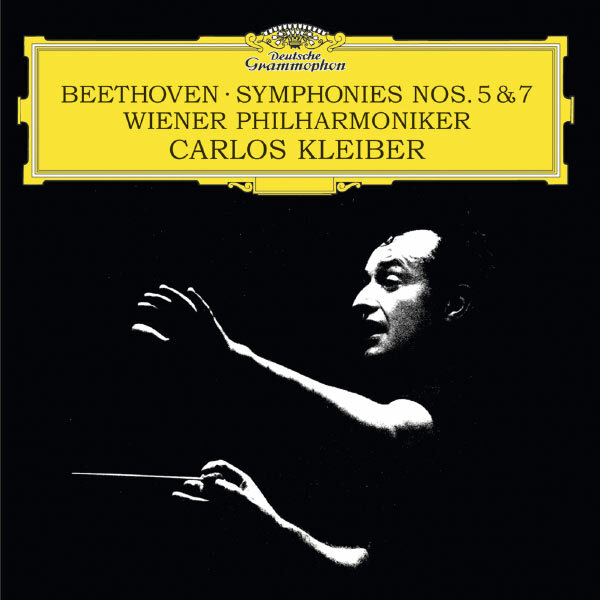 7 (my preferred Beethoven symphony). But unfortunately, for this symphony, the definite recording has already been done some time ago, and while Järvi does an excellent job here, he cannot beat the legendary Kleiber version. However, where I really think Järvi does a small miracle is symphony no. 4. This symphony overall reminds me way to much of Haydn, and sorry to all Haydn fans, but his symphonies just don’t grab my attention enough (disclaimer: his string quartets and cello concertos are a different story. And I’m watching closely the Haydn 2032 project of Giovanni Antonini, that may eventually change my mind about the symphonies). Big blocks of b-flat major orchestral tuttis all over the place, it is in a very unfortunate place between the monsters of the Eroica and the 5th, kind of the ugly step-child of Beethoven symphonies (the only one I like even less is the 8th). Now what does Järvi do with this? Two words come to mind: Energy and transparency. This is not a recording that sounds like “Papa Haydn”. This is a recording that will have you sit on the edge of your seat all of the time, eagerly waiting what comes next. There is no moment to breathe, no moment to relax, it is tension, but a very positive one, all the time. This is exactly how this should be played! 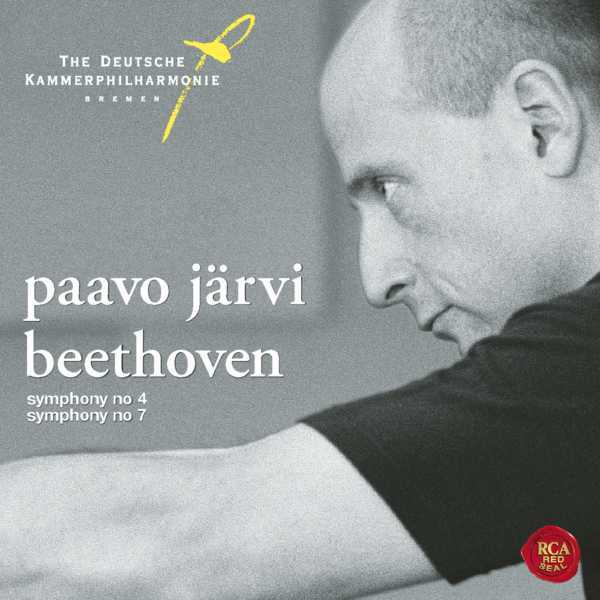 Obviously, you can safely check out all other symphonies of the Beethoven cycle as well, you’ll never be disappointed by Järvi and the Kammerphilharmonie. As promised above, part 1 of the documentary about Järvi’s Beethoven, you’ll find the three other parts on Youtube as well.